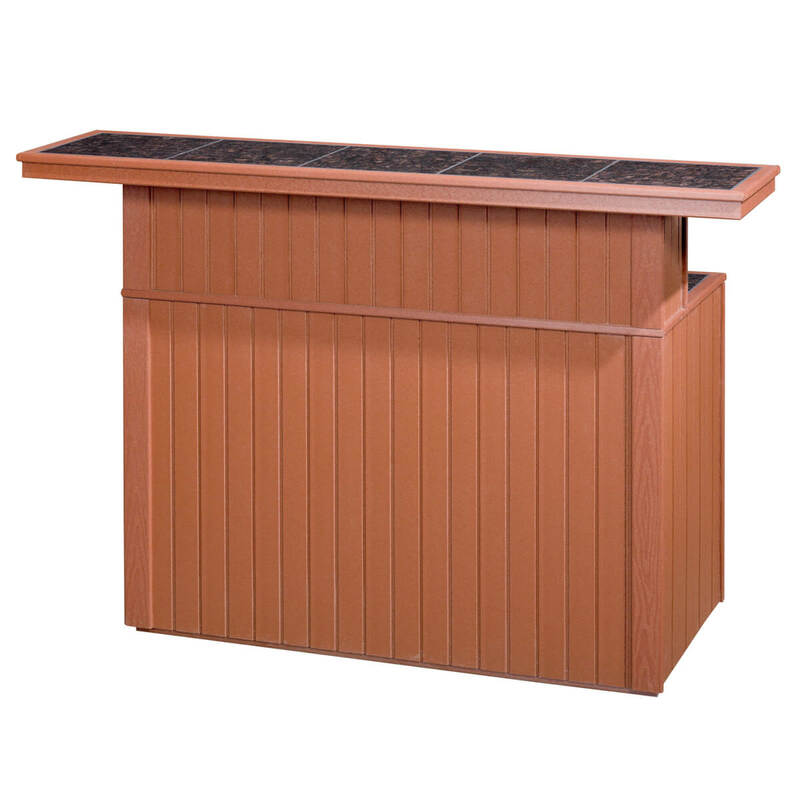 Also available in 36″ height to accommodate 2.5 cu. ft. refrigerator. Use as a high dining or bar. 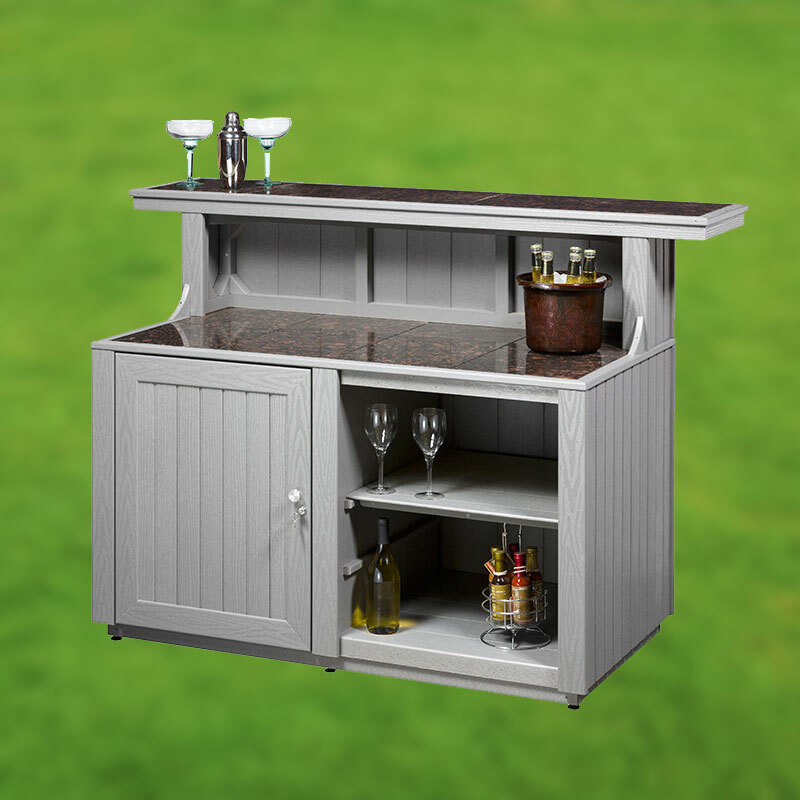 Base unit has two adjustable shelves as well as a large storage area behind the door.